Keep your green fingers protected with this essential, hard-wearing piece of horticultural kit. Whether it's providing a barrier from the muck and detritus, or to keep your fingers mobile on a cold spring morning, a pair of good, durable gardening gloves is a must for your garden and shed. Gardening gloves suitable for all garden tasks from weeding and potting to pruning the roses. Our range of colourful and hard wearing gloves have been selected to give the best protection to your hands whilst working outside whatever the task or weather. Our large range of gardening gloves is available to buy online. We have various colours and sizes to suit your needs, all comfortable and very durable for the garden and shed through out the year. 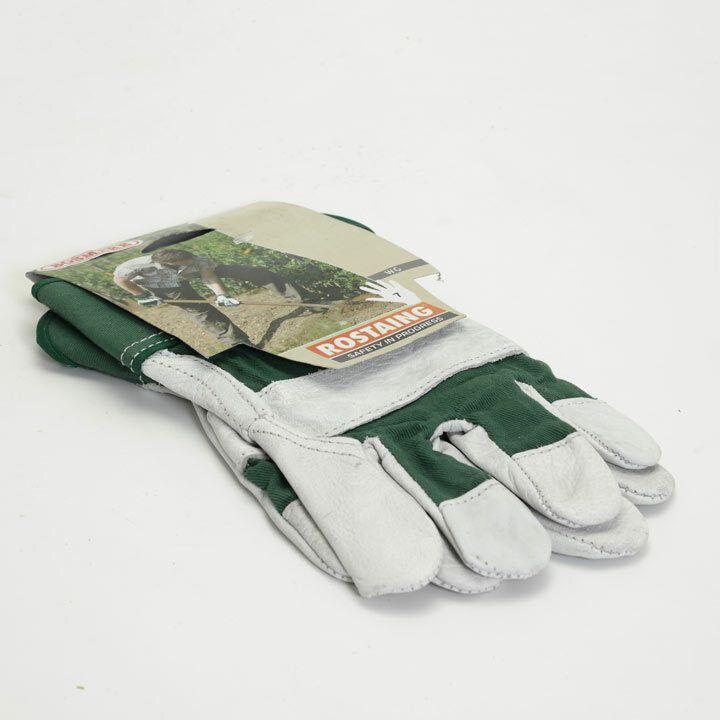 Protect your hands while in your garden and shed with high our quality gardening gloves. From flowery to more the classic glove, our range of gardening gloves will become your best friend's on your hands.